We've Got A License-To-Kill Your Termites & Repair Any Damage Left Behind! 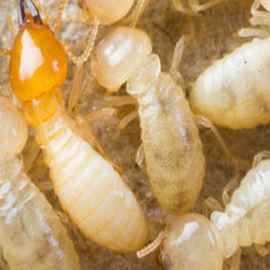 Termite infestations typically remain untreated until major damage becomes obvious. Homes in San Diego constructed primarily of wood are not the only structures threatened by termite activity. Homes made from other materials can host termite infestations, as these insects are capable of traveling through plaster, metal siding and more. 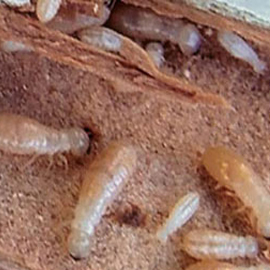 After termites break through, they feed on floors, ceilings and furniture within the home. 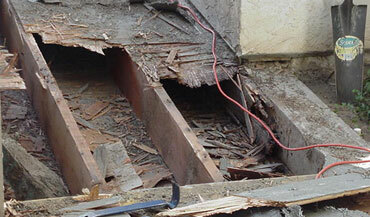 Most of the damage termites cause is not covered by standard homeowner insurance policies. 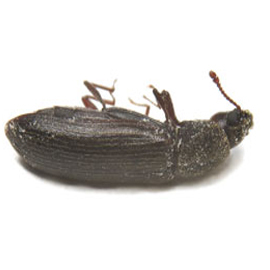 Common signs of termite damage include sagging floors and ceilings, traces of sawdust at the base of beams, piles of wings or winged termites and areas that seem to be slightly water damaged at a casual glance. Contrary to popular belief, termites are not partial to aging wooden structures. In fact termites have been known to begin infestation within four days of completed construction. Termites Cause Over 2 Billion Dollars In Property Damage Every Year! When buying a new home, potential buyers should not sign contracts or purchase real estate until a termite inspectors has inspected the structure. 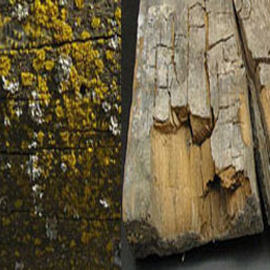 It is the seller’s responsibility to address existing termite infestations and termite damage to structures. License To Kill’s inspectors are trained to recognize existing termite damage that homeowners and real estate agents may not recognize as threats. Our licensed inspectors also issue a report of the structure, outlining all threats for future infestations. Although moderate levels of termite damage can be repaired, measures should always be taken first to ensure that the termite infestation has been fully exterminated and that your home is protected against future infestations. Taking these steps will prevent costly repairs in the future. 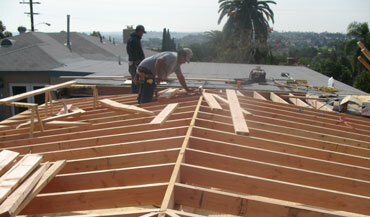 After your home has been cleared of its termite presence, our skilled carpenters set about restoring your home. 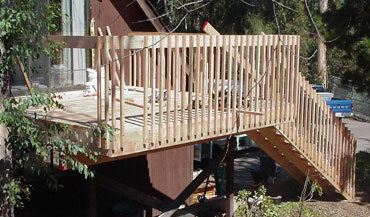 We specialize in structural construction and repair. License To Kill is licensed, bonded and insured. Our structural repair references are available upon request. Call us today to begin the restoration of your home.